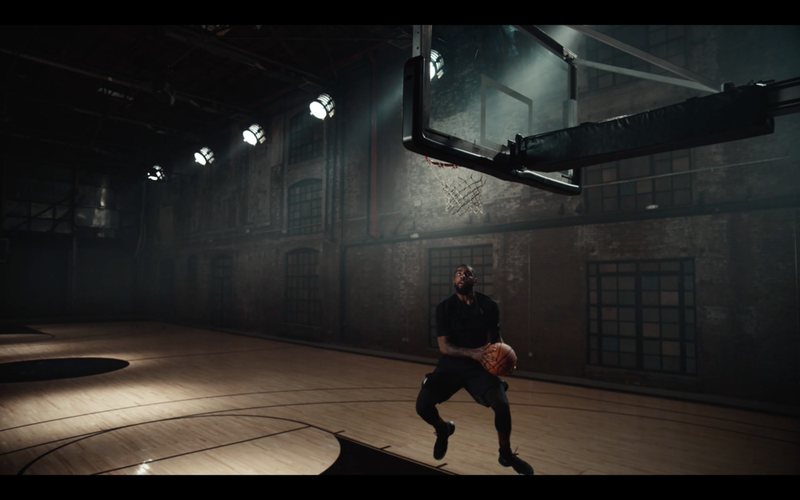 Cleveland Cavalier and current reigning NBA champion, Kyrie Irving attacks each game, each possession and each cut at his own pace. At his own tempo.With each ankle-breaking crossover, no-look pass and stop on a dime, Kyrie improvises and creates a solo unlike anyone else in the league. 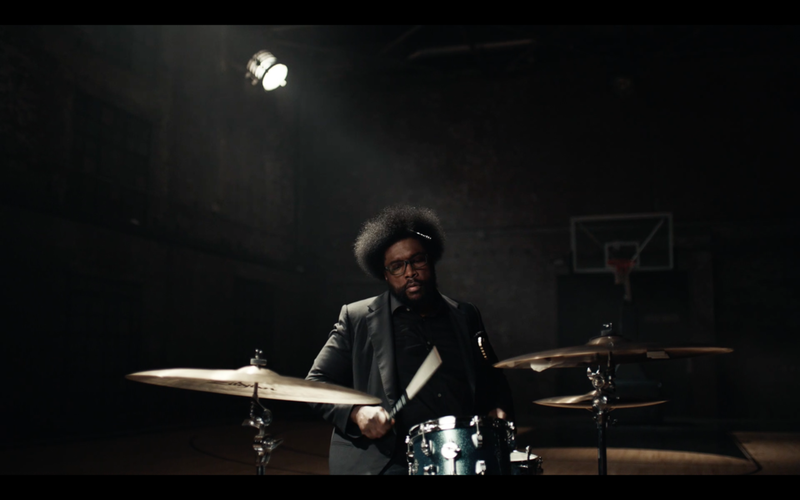 So, who better to accompany his court orchestration than another master of his craft, Questlove.